Create a beautiful body and mind! Lose weight with this natural weight-loss, fitness and mental conditioning program. Overcome bad health habits and reach your potential! You must be logged in to use this page. Please use the form below to log in to your account. 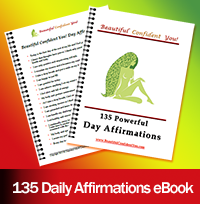 135 Empowering Affirmations for Women eBook - for only $9.95! Lose Weight by Breathing… Really! 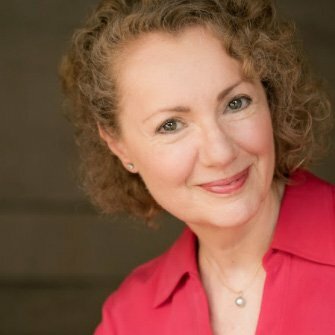 Why Do I NOT Stick To My Goals? © 2019 Diamond Mind Coaching, LLC. All rights reserved.